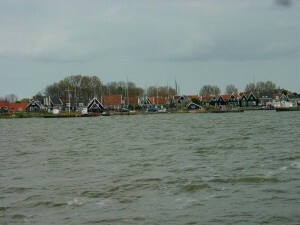 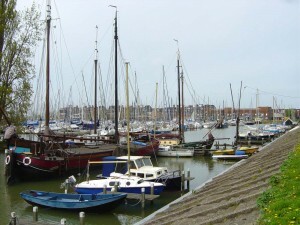 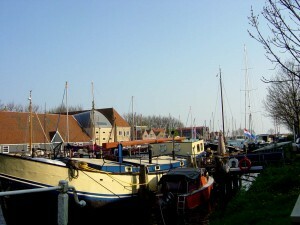 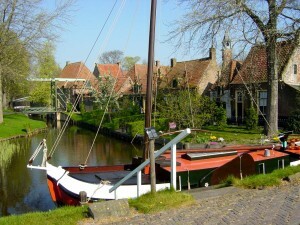 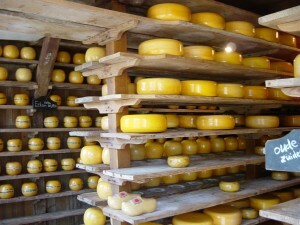 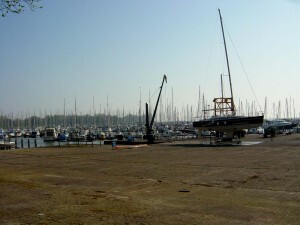 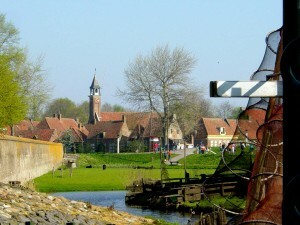 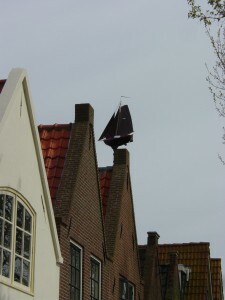 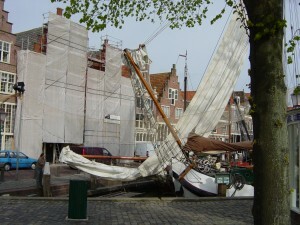 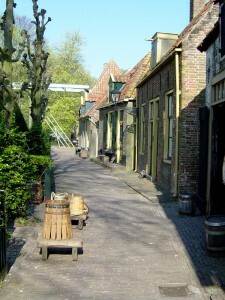 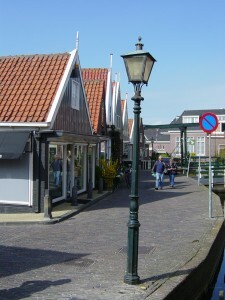 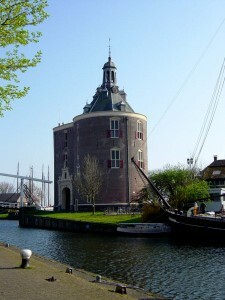 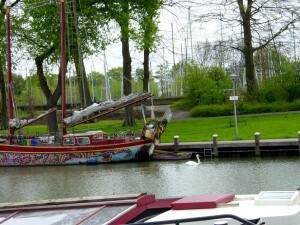 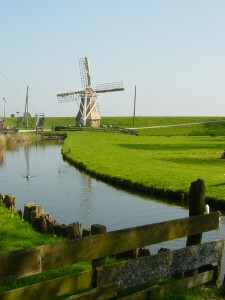 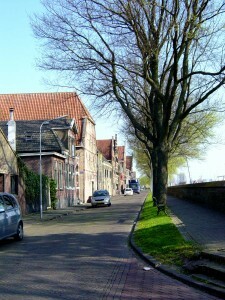 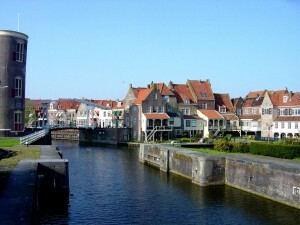 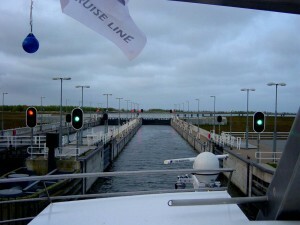 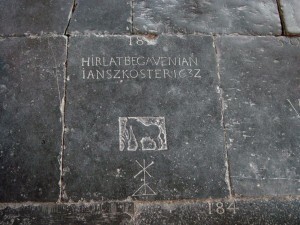 Enkhuizen was established between 1000 and 1200 and is magnificently preserved. 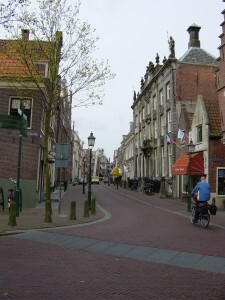 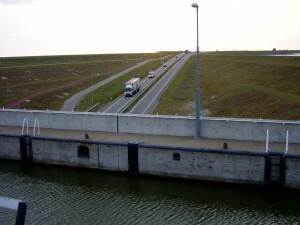 The city prospered due to its herring fishing industry and trade from the Dutch East India Company. 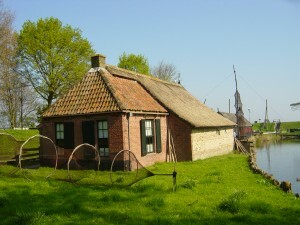 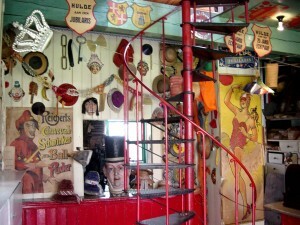 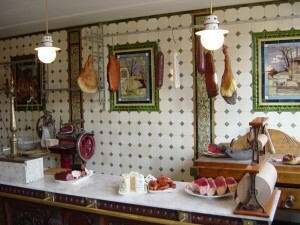 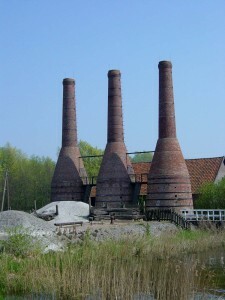 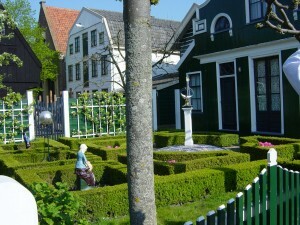 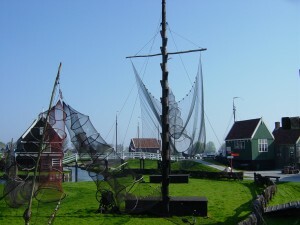 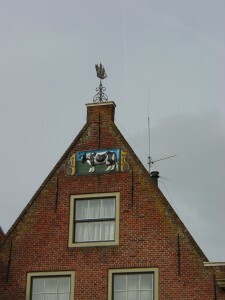 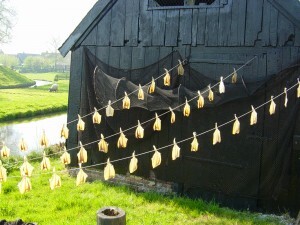 The museum depicts the everyday life from the fishing villages that surrounded the Zuiderzee, including 19th century houses, shops and public buildings. 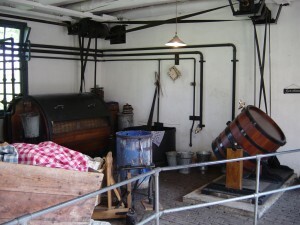 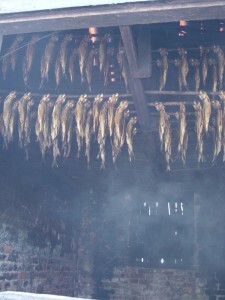 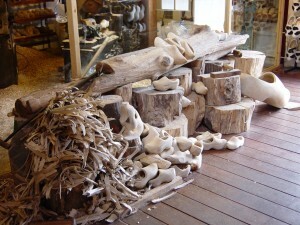 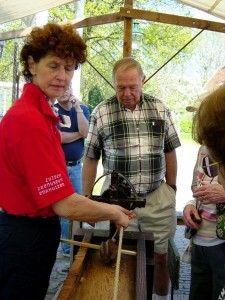 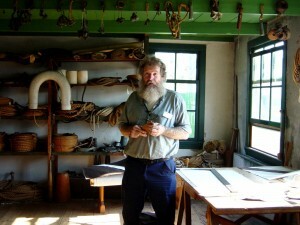 Included are demonstrations on almost forgotten rope-making and fish smoking. 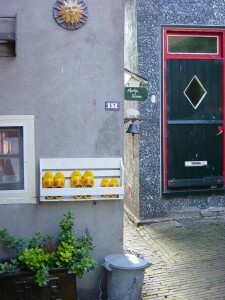 Collection of shop “signs”. 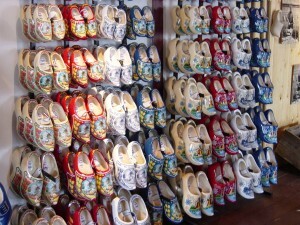 These are for the doctor’s shop. 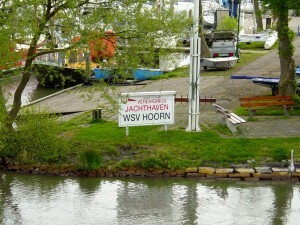 The “sign” is saying “Ahhhh”. 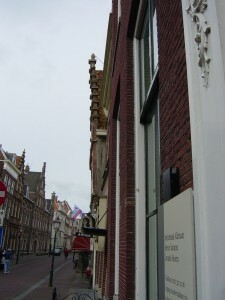 The foundations of these buildings is fill from the sea. 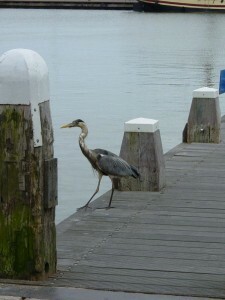 Look at how they lean. 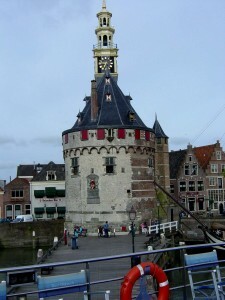 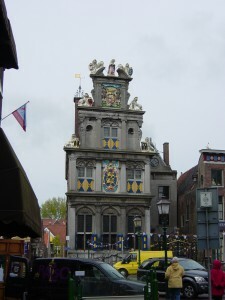 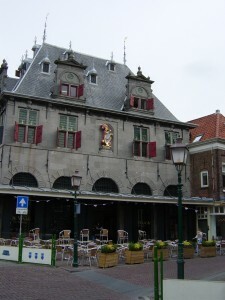 The Waag, former Municipal Scales Building dating from 1609. 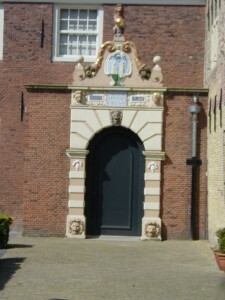 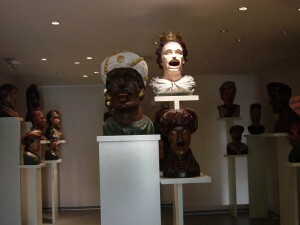 Dutch Classical style.